Home Tags Posts tagged with "barter in mexico"
Mexico has all sorts of nooks and crannies that provide “shop till you drop” adventures. 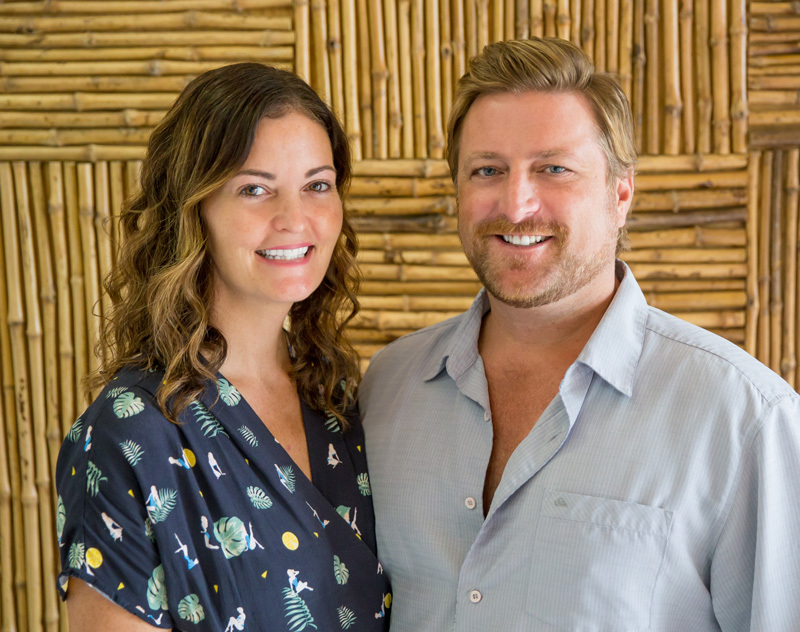 Neighborhood boutiques, open-air markets, art galleries, stall-filled plazas and high end malls—you’ll find one-of-a-kind items to brighten your home or office and delight friends and family. But while you’re shopping to your heart’s content, you may notice something a little different about your experience: bartering. Sure, we’re used to bartering (or haggling) when it comes to buying real estate and vehicles, but bartering for artisan foods and products? That can be a real shock. We say give it a go, you may actually find that you enjoy one of Mexico’s favorite pastimes. 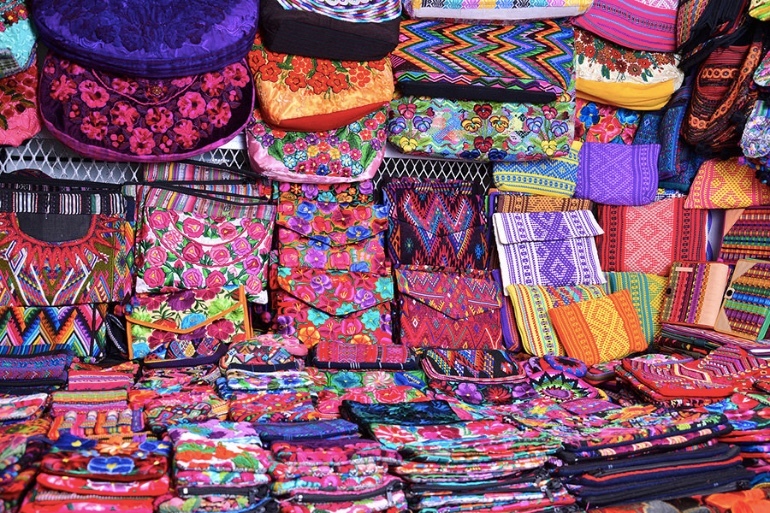 Mexico fosters a culture of bartering. You see it everywhere from street-side stalls and flea markets to beach vendors and taxis. 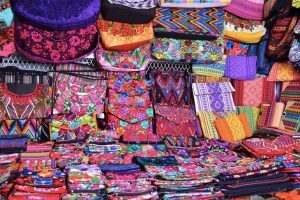 In fact, this money-saving practice will help you get “brag-able” deals on embroidered clothing, hats, handbags, beaded jewelry, tooled leather items, printed art, masks and artisan goods. Bartering, however, is only used in certain places across the country. You won’t see it in name brand department stores and resort locations with their own eateries and gift shops. Mind Your Manners – Before starting your bartering adventure, it’s important to be respectful. Many Mexican market traders are polite and enjoy a good trade from time to time, but they can become offended if you’re rude, stubborn, and/or aggressive. 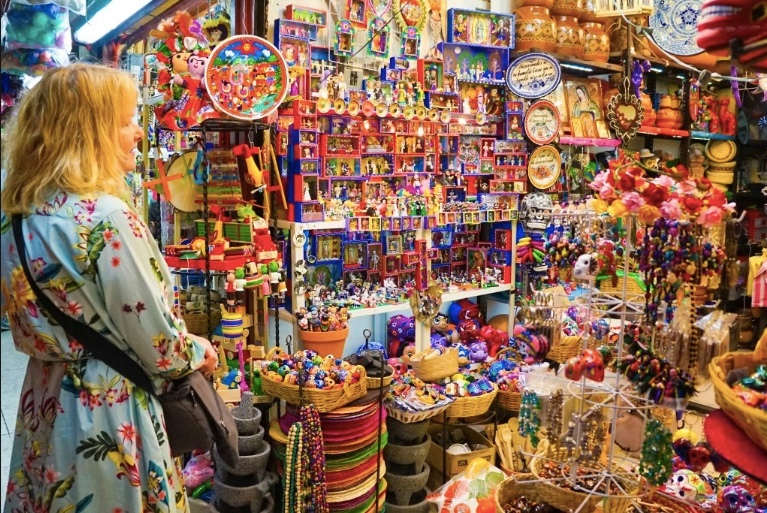 It’s also important to realize that many of these vendors are poor artisans who make their living and support their families by selling handmade arts and crafts. A devaluation of their work can be very offensive, so please be realistic with your offers. Pre-Shopping Plans – Before you buy, figure out what the price is and what your maximum offer will be. Most bartering experts suggest an opening bid at 40-50% off what you’re willing to pay. Never Accept the First Price You’re Offered – Enough said. Make the Offer – With respect, make your offer. And if you speak some Spanish, use it. This will show respect for the culture and potentially give you a better outcome. The Walk Away – If the vendor does not like your initial offer, he or she may counteroffer. You can go back and forth as you’d like, but if you do not want to pay the “final asking price,” be prepared to walk away. Do this no matter how perfect the item might be. Simply smile and say “no, gracias”. Either the vendor will give in when you’re about to open the door or you’ll leave only to find something else that meets your need and budget down the street. The Costco-Like Effect – Perhaps you can sweeten the deal by buying in bulk. This is a great strategy to use when you need to buy for multiple people on your souvenir list. It can either be the same item in repeat of a collection of items. Either way, you can cash in on the bulk savings. Cash is King, Especially Foreign Cash – Prices are typically noted in Mexican pesos or American dollars. The exchange rate is often 12 to 1. You can get a better deal if you’re paying with US Dollars. Just make sure you do the math correctly so you’re not overpaying. 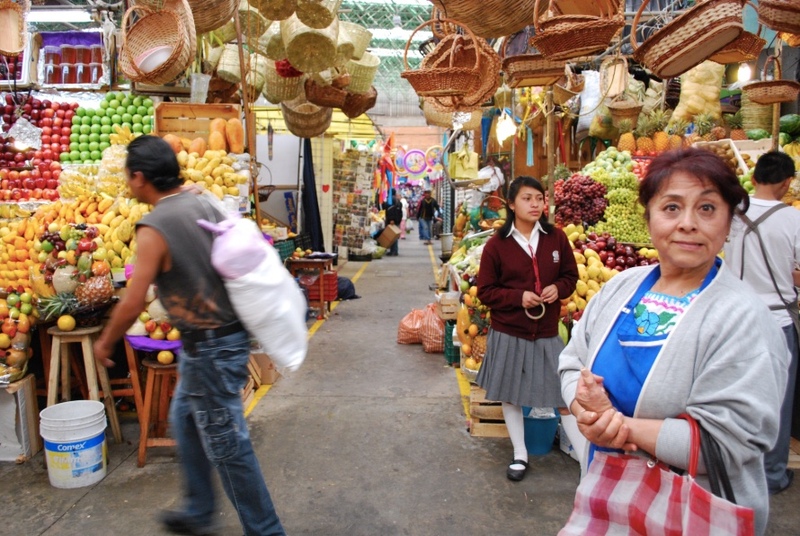 Also, carry pesos and dollars in many denominations as vendors typically do not carry change. Wrapping it Up – No matter what happens, offer up a warm “Muchas gracias!” as you head out on the next leg of your shopping adventure. If you have other barter like a professional tips, we’d love to hear from you. Leave a comment and help others with their money-saving adventures. And if you’d like to know more about saving money in Mexico, contact us today about making your dreams of home ownership in Mexico come true.